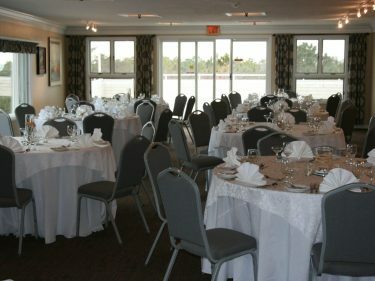 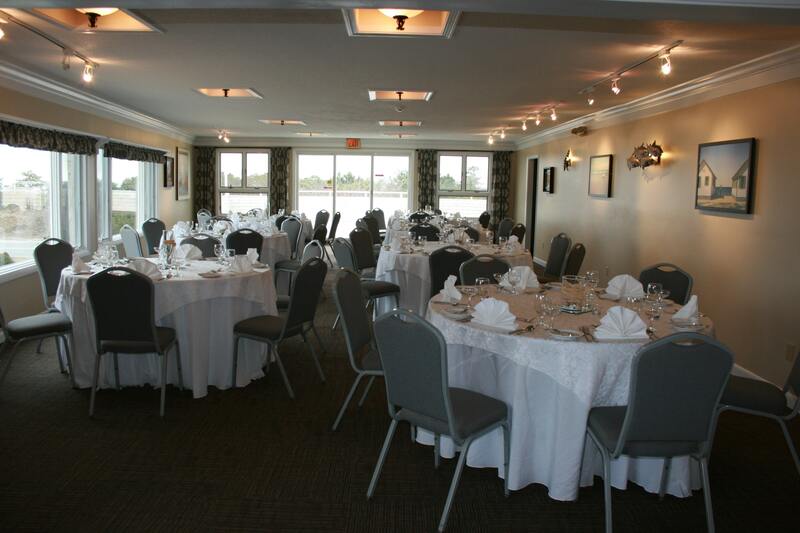 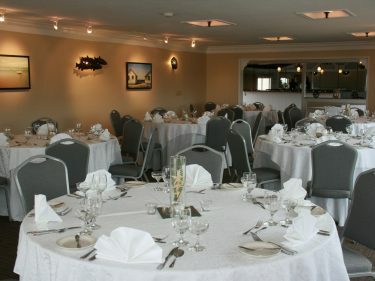 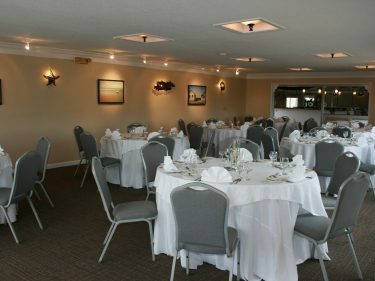 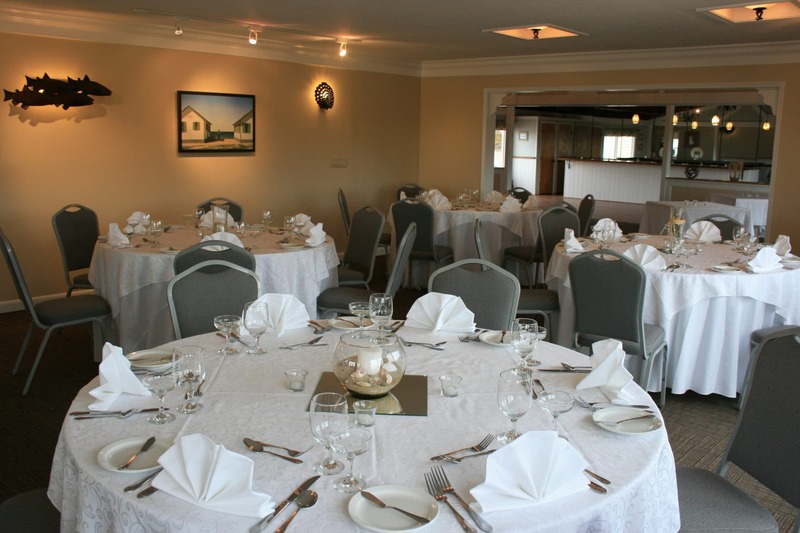 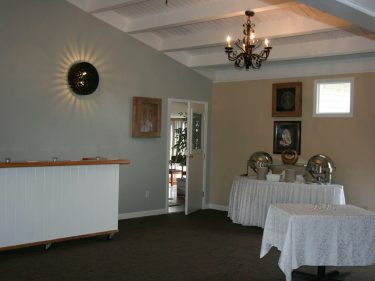 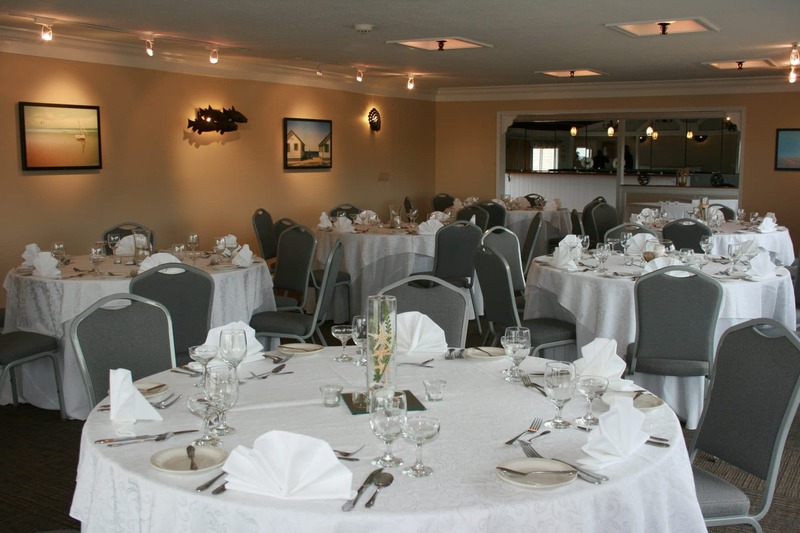 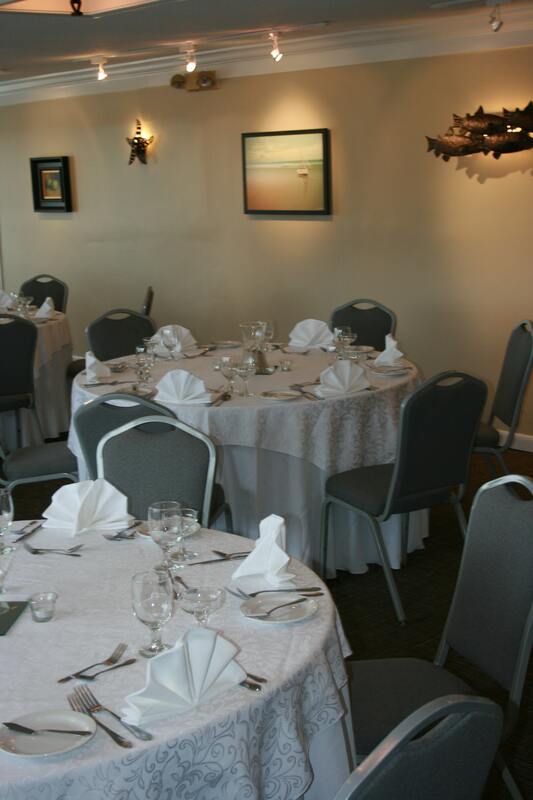 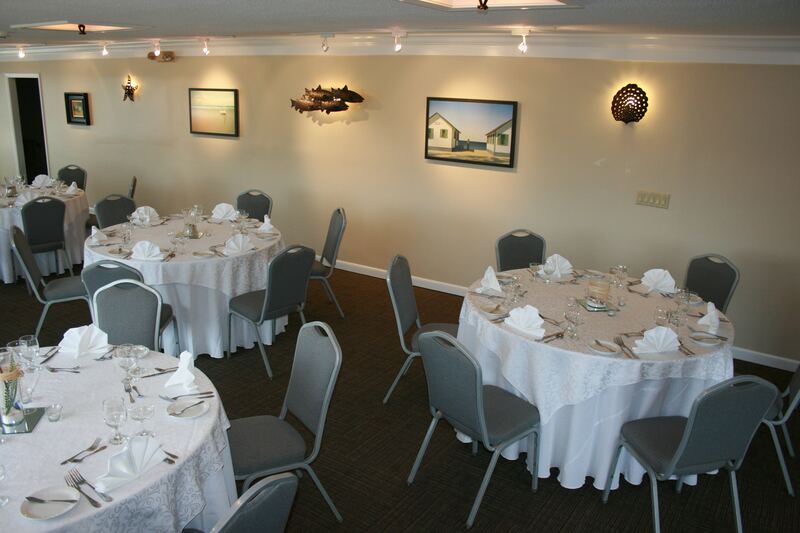 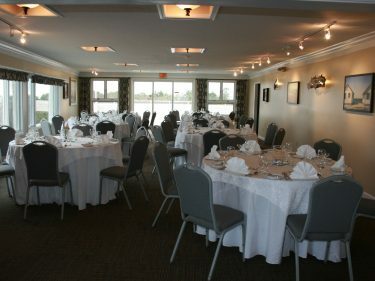 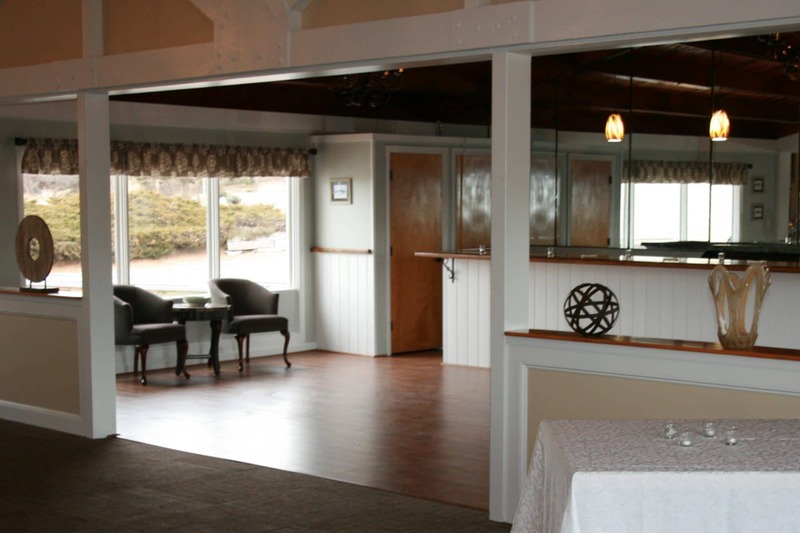 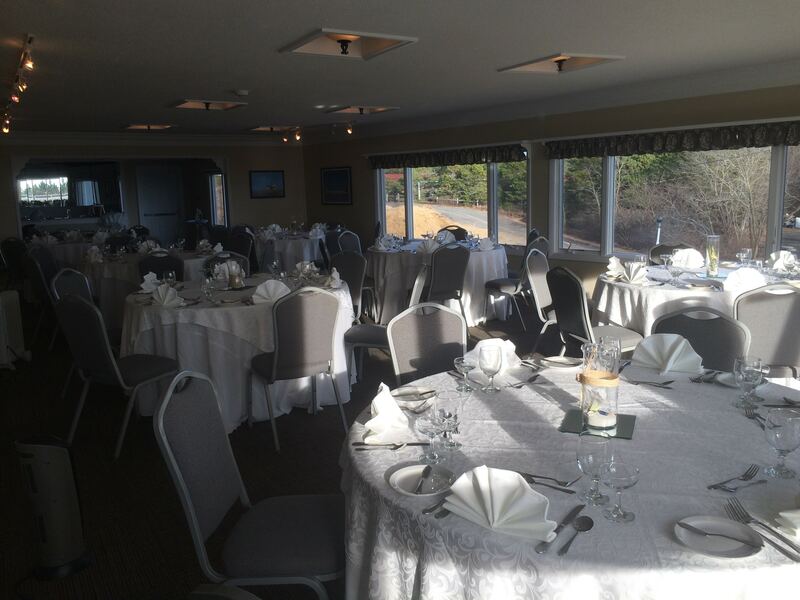 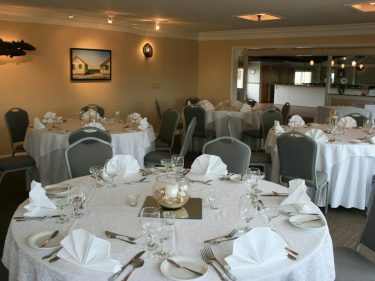 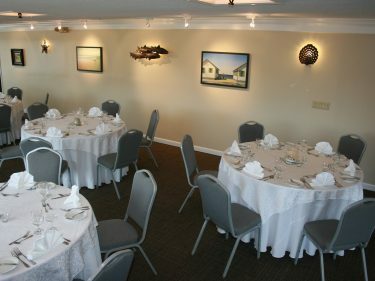 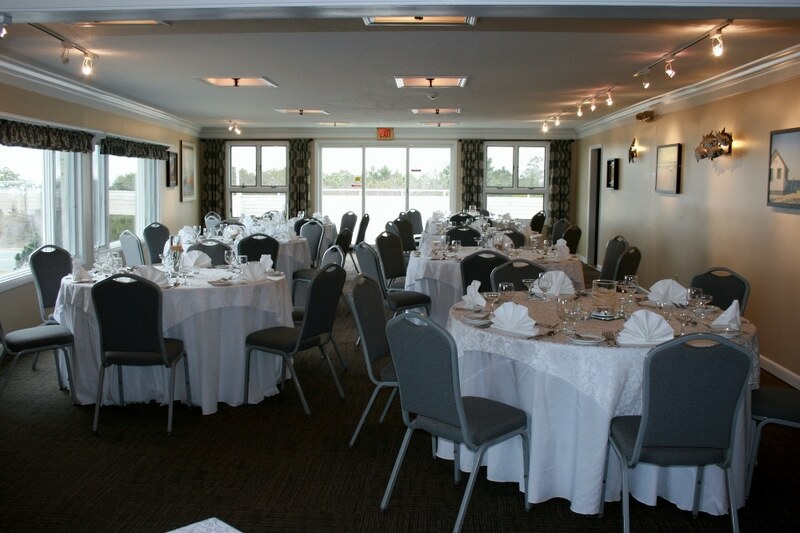 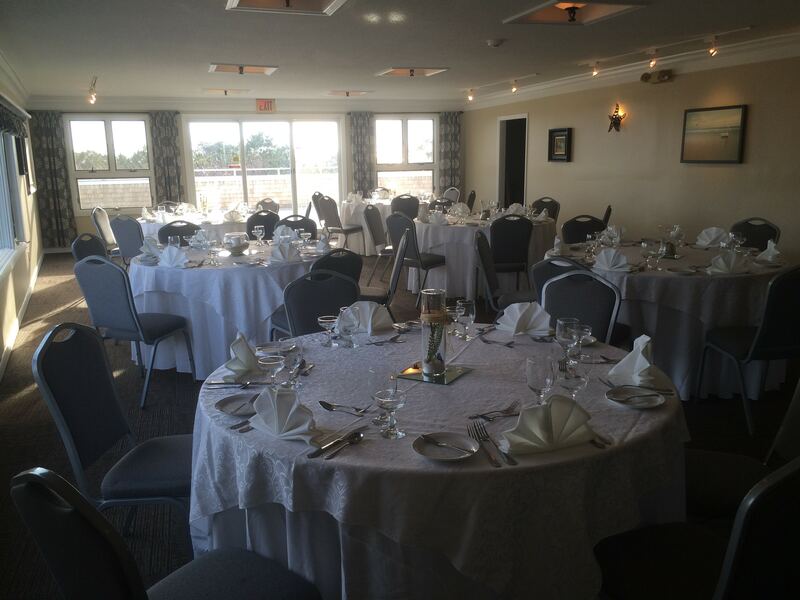 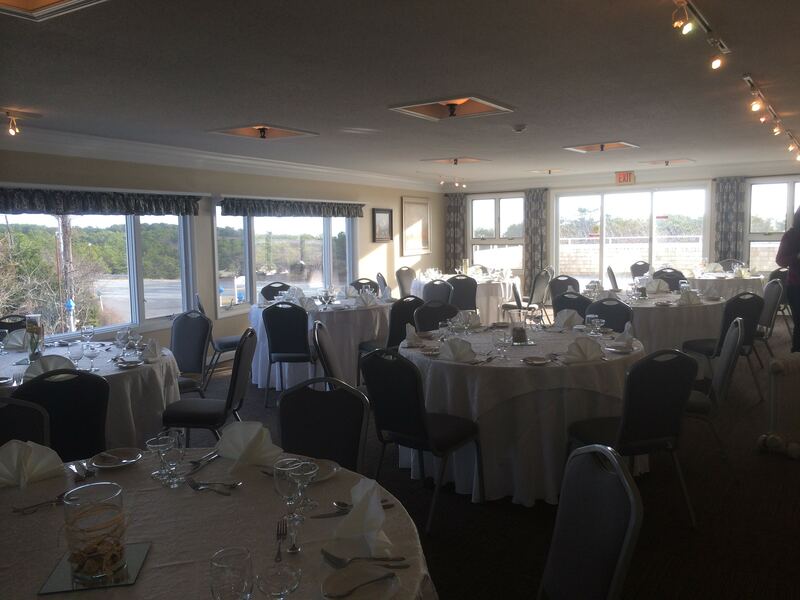 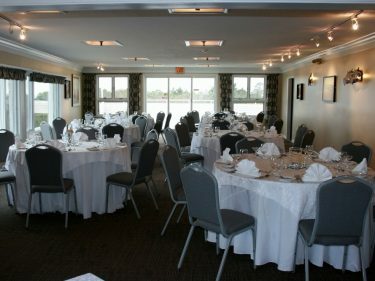 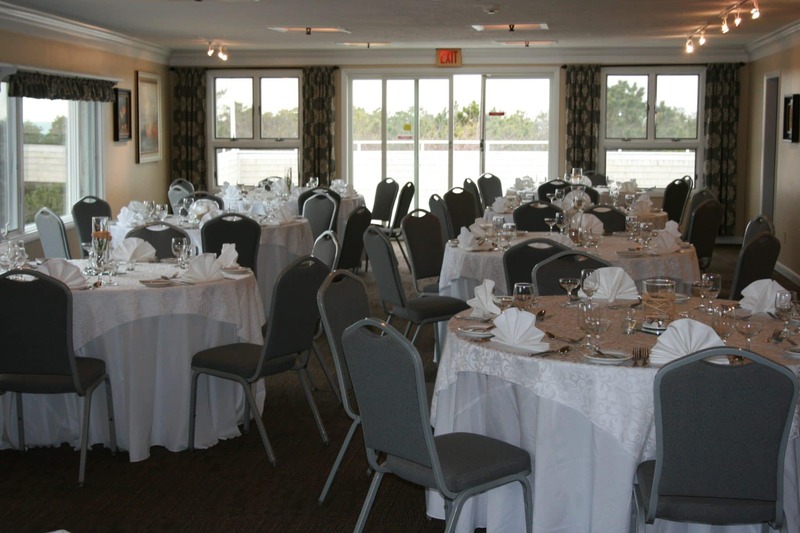 Truro Heights at the Dune Crest Hotel is the perfect waterview location for your event able to handle parties up to 120 people. 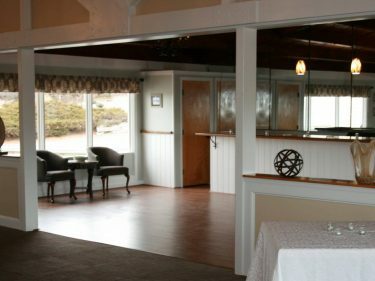 Located high atop a bluff in the heart of the Cape Cod National Seashore, Truro heights has commanding views of Beach Point, Provincetown, Provincetown Harbor and Cape Cod Bay. 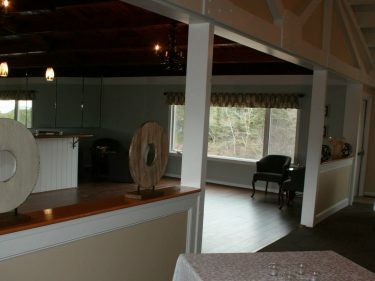 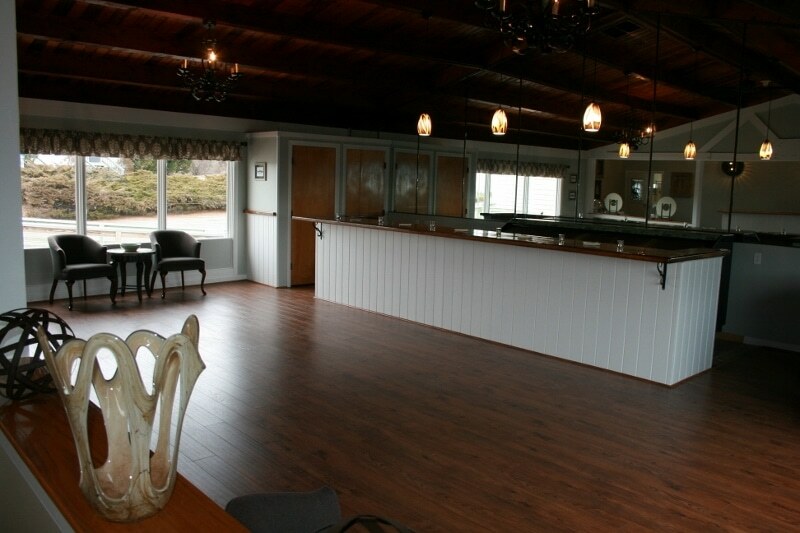 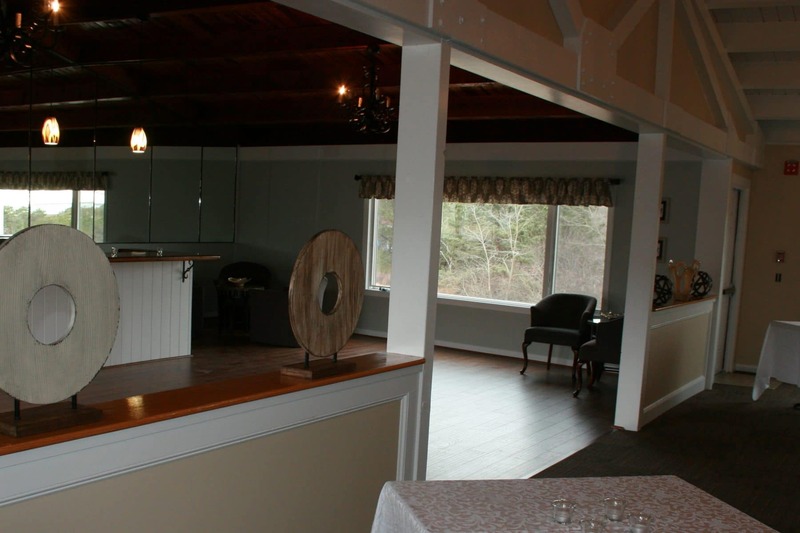 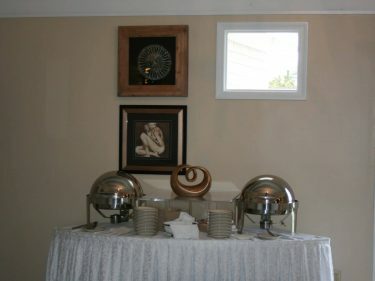 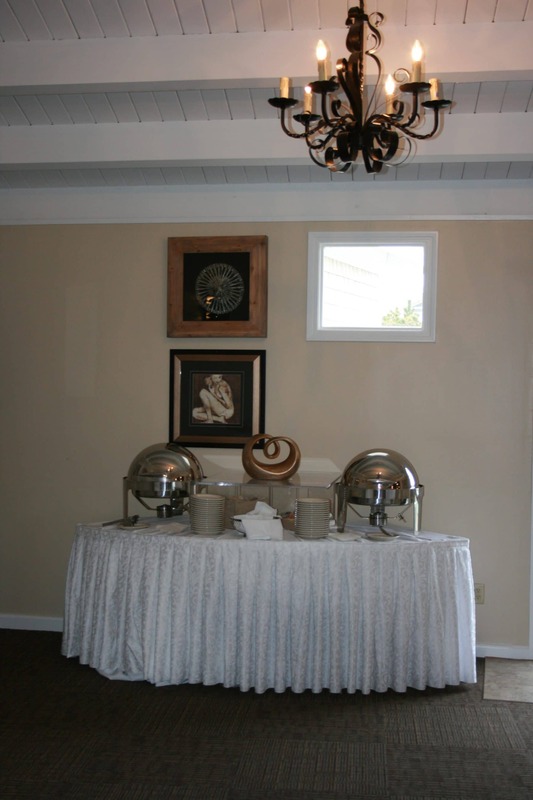 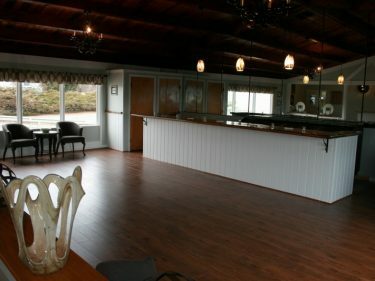 The large outside deck makes Truro Heights an ideal location for indoor/outdoor parties. 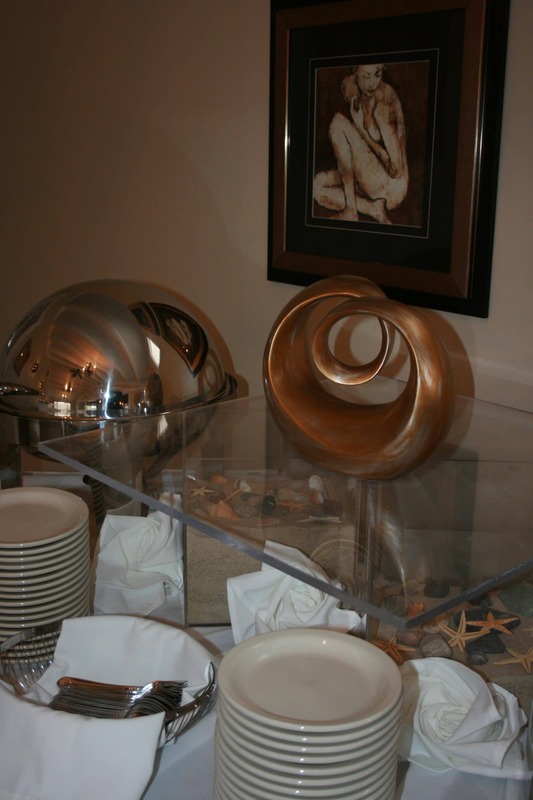 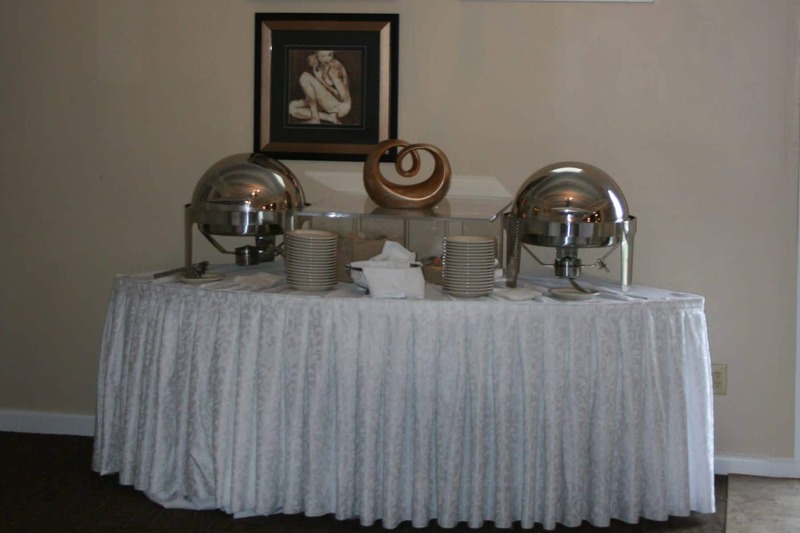 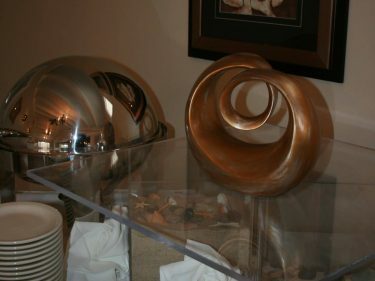 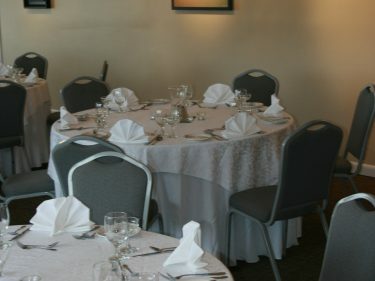 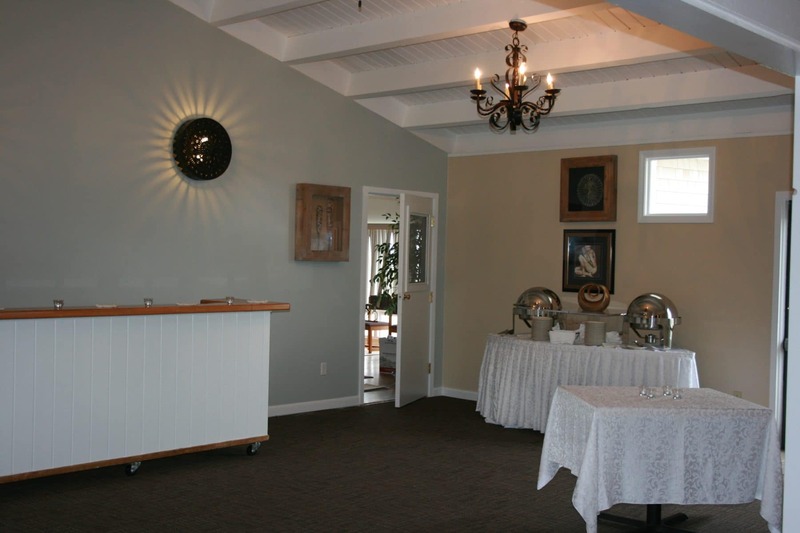 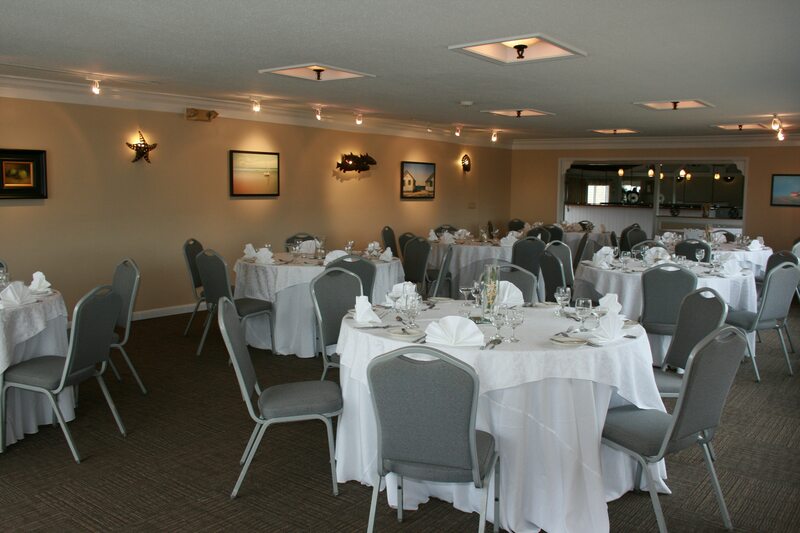 For your wedding reception, rehearsal dinner, or any party, the heights will make your visit to the Outer Reach truly memorable.